A campaign finance bill aimed at providing more transparency for school board races, which are held in odd years, has impacted those running in the 2018 election, including the numerous candidates for governor. 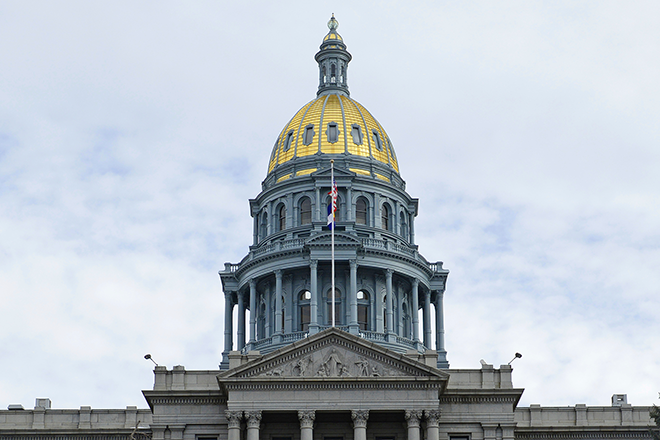 The Colorado General Assembly passed a bill in 2016 that requires contributions of $1,000 or more be disclosed within 24 hours starting 30 days prior to the election in an odd year. It also requires disclosure of certain spending on advertisements, billboards and direct mailing that mentions candidates. But the legislation didn't limit the new requirement to school races. As a result, candidates running in next year's general election must comply with the blanket requirements. The 24-hour reporting mandate began Sunday and runs through the election on November 7. General-election candidates already were subject to 24-hour reporting campaign-finance requirements 30 days before the primary election and again before the general election. The primary election is set for June 26 and the general election is Nov. 6. House Bill 1282 was borne out of frustration with some 2015 school board races. At the time, political-committee expenditures in those races had to be filed quarterly, so the last one before the election showed up by October 15. The next report wasn't due until January 15 of the following year, allowing donations throughout October and early November to be kept quiet until after the election. In Steamboat Springs, for example, the January campaign finance reports revealed a Front Range political committee had spent as much as $40,000 helping elect two school board candidates. In Jefferson County, where three conservative board members were recalled, the national and local teachers unions provided more than $265,000.